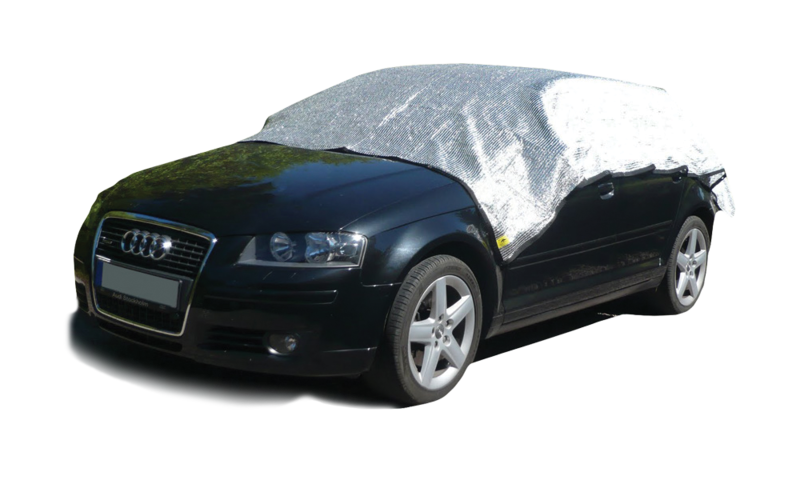 “I founded Animaware Ltd in 2011 after years of worrying about the effects of my car’s temperature on my dogs. Even if I had either the windows open or the aircon on, I never really knew how hot my dogs were getting – I just knew I wanted to beat the heat. As a life-long animal lover – especially of dogs – animal welfare is extremely important to me. So I created the AnimAlarm to help stop any animal suffering from extremes of heat or cold. From concept to completion I created AnimAlarm for animals in transit to give them a reliable safeguard against life-threatening temperatures. Which is why my products all have the name ‘Anima’ – the Latin word for life. 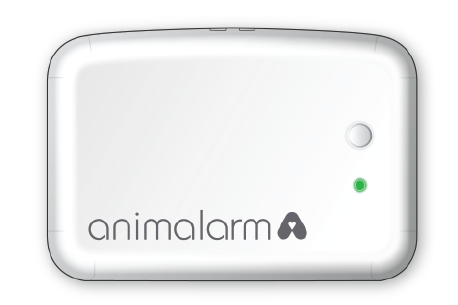 While AnimAlarm was designed for dogs, it can be used for other pets and other applications – wherever temperature needs to be monitored. I believe in only offering the best to other people – quality that I’d be proud enough to use myself. So naturally my two terriers Monty and Scrappers were the very first dogs in the world to use the AnimAlarm.